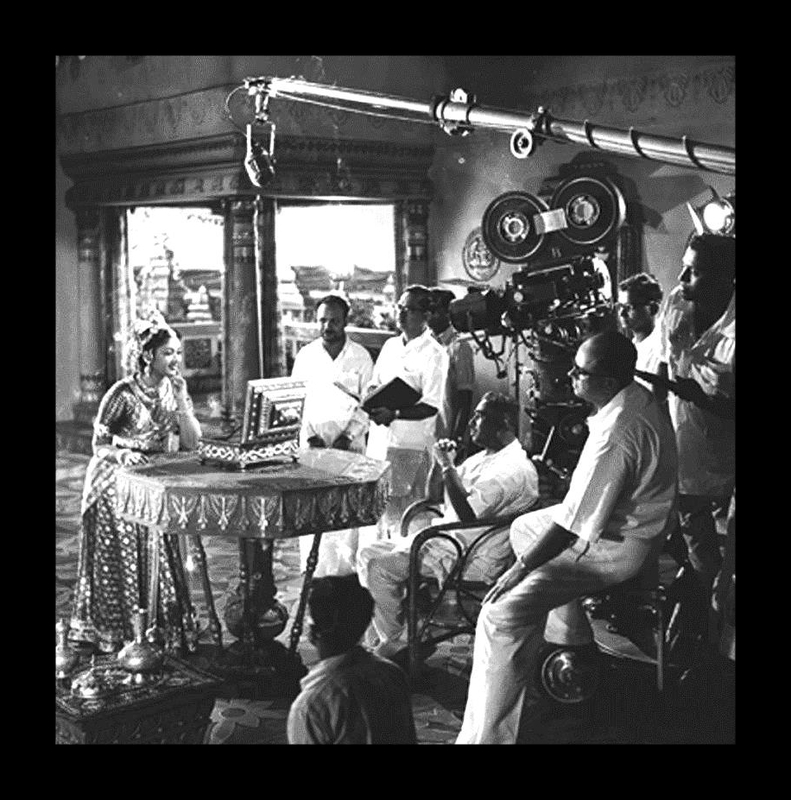 A rare picture of Mayabazaar Shooting in progress. Maya Bazaar is one of the greatest films ever made in Telugu. A true Classic! !